A few weeks ago we posted about Whistler’s Wildfire History. That post included a time-lapse video that showed the impacts of wildfires on the regional landscape, by decade. The video was produced using Geographic Information Systems (GIS) data that had been compiled by the Whistler Forest History Project (WFHP), and we figured that we might as well dedicate a whole post to the WFHP, explaining in more detail what this really important initiative was all about. The Parkhurst logging settlement on Green Lake was one of the largest forestry operation in the history of the Whistler Valley. 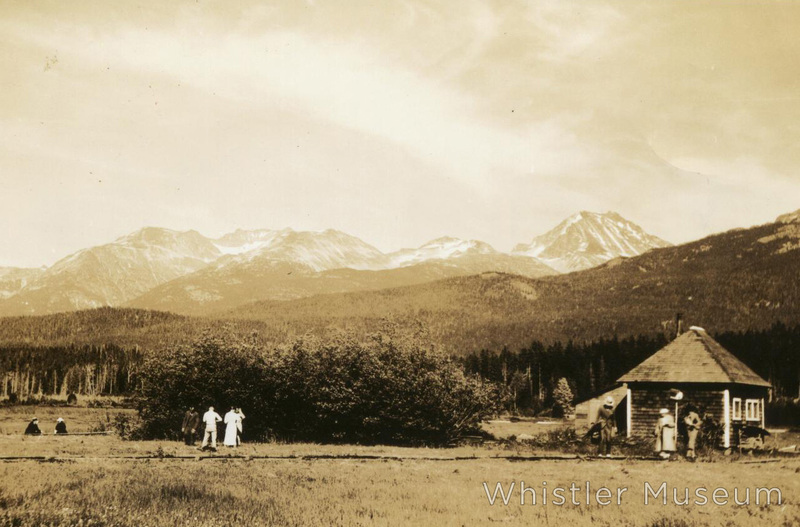 The WFHP was a project undertaken to develop a comprehensive understanding of landscape change in the Whistler Valley since 1914, from causes such as logging, urbanization, wildfires, and more. Using aerial photographs, historical maps, archival sources, oral interviews, and more, a GIS database tracking this landscape change was produced thanks to the extensive volunteer efforts of three Whistler residents and professional foresters: Don MacLaurin, RPF ret., Peter Ackhurst, RPF and John Hammons, RPF, ret. 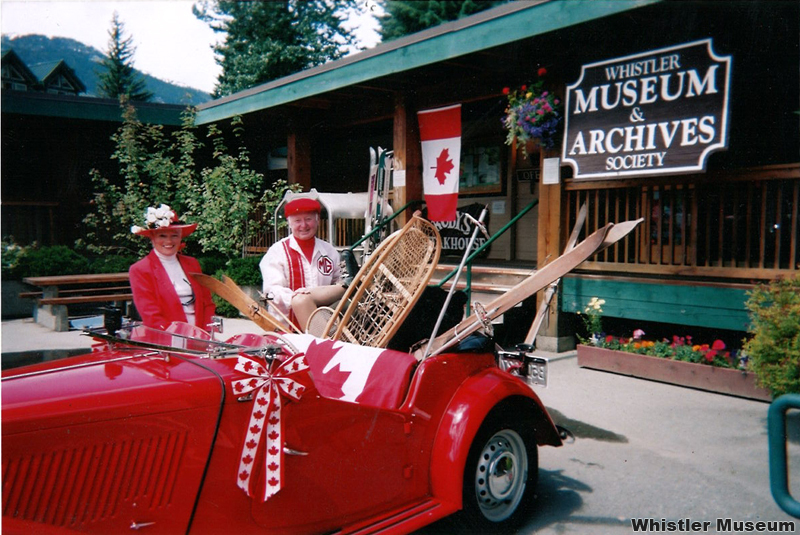 The project was administered by the Forest History Association of British Columbia and the Whistler Museum, and funding was generously provided by the Community Foundation of Whistler’s Environmental Legacy Fund. This information provides important information for environmental and planning professionals, as well as serving broader educational purposes for the general public about landscape change. We’ve already used it as the basis of a few blog posts and research projects, and will continue to do so in the future. Next time you walk through the woods, try to guess the age of the trees you are walking past, and reconstruct the history of the forest! Using the information in the WFHP database, we were able to discover that this undated photo was from the early 1940s. On May 7, Don MacLaurin passed away peacefully. Don made substantial contributions to the development of Whistler for over 50 years and was truly part of the fabric of this town. His loss will be felt deeply by so many in our community. 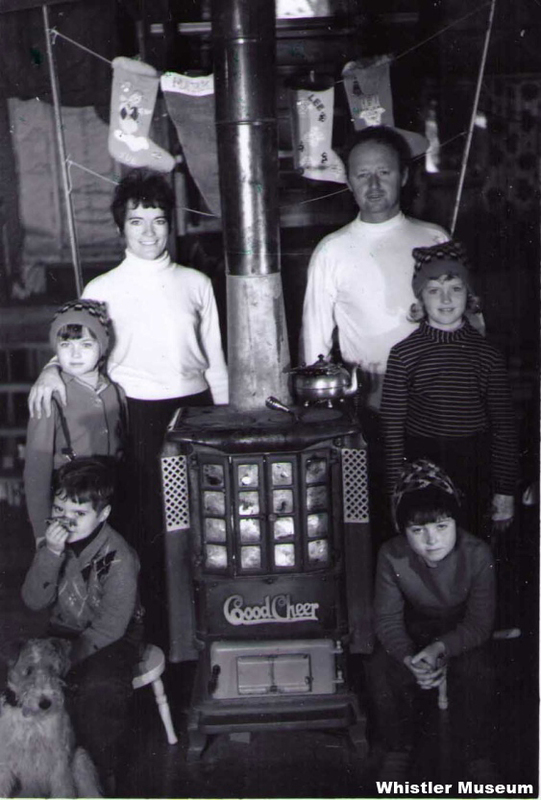 Don first came to Whistler in 1951 and visited several more times while working for the BC Forest Service before deciding to buy land here for a summer cabin. 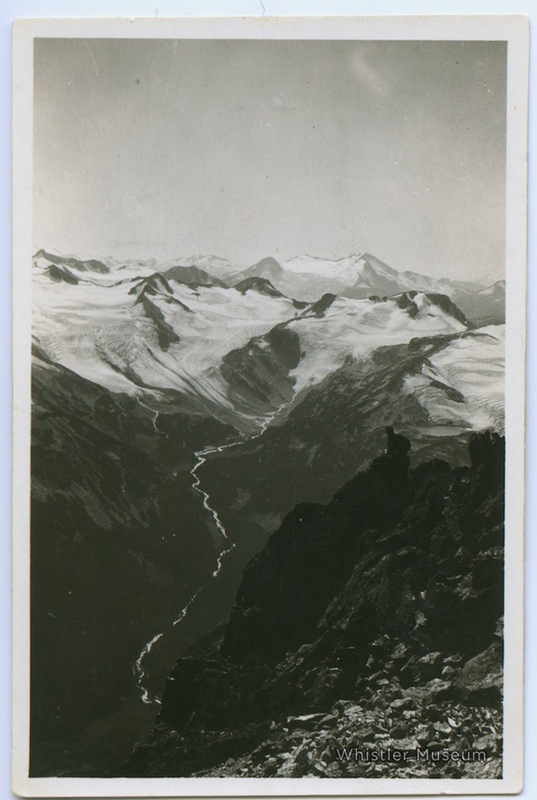 He and his wife Isobel walked all over this valley to find their perfect location. In 1961 they finally settled on a beautiful spot overlooking Alpha Lake, where their original (albeit, extended) A-frame cabin still sits today. Don, who later worked in education, teaching courses in forestry, recreation and parks management at the British Columbia Institute of Technology (BCIT), was a passionate outdoorsman. He strongly believed in the value of getting out into the mountains and was one of the first people to champion summer enjoyment of our alpine, creating trails on Whistler Mountain, Rainbow Mountain and all around the region. In 1973, he organized a volunteer group to build cairns on Singing Pass. He was the instigator behind building the Russet Lake and Wedgemount Huts, and drew probably the first hiking trail map for Whistler Mountain in 1973. He was also the driving force behind preserving Lost Lake as a park. The area was under timber licenses that were due to expire and a slew of developers were standing by, ready to build on the premiere lakeside property. Don saw the value of this area and with the help of his contacts in BC Parks, was instrumental in ensuring it was preserved as the park that we all enjoy today. He also initiated and designed the Whistler Interpretive Forest; the suspension bridge over Cheakamus River is named “MacLaurin’s Crossing” after him. All this activity earned him the nickname “Parks Planner,” which seems more than apt. Alongside all the work he did for our community Don knew how to enjoy himself. He and Isobel got up to countless adventures together. In their youth they would spend their weekends touring B.C. in Don’s red 1951 MGTD. They travelled the world together and got in many amusing situations over the years. In an interview in 2007 Don recalled a time when he and Isobel got stranded up on Whistler Mountain in the dark. When their flashlight fell in the creek they had to cut their losses and wait it out till dawn. Isobel’s mother was looking after the children that night, so the two made their way back down the mountain at first light and at 4 a.m. snuck into bed like naughty teenagers. Isobel’s mother never knew! This is just one of many hilarious tales that Don would tell. There are many, many more — anyone who knew Don could not doubt that he lived life to the fullest. He did so much for Whistler and he was a wonderful, knowledgeable, intelligent man. He will be greatly missed.